“We want our students graduate with skills in the English language at work level. For that reason we have changed our approach to focus more on the academic needs of language, including reading and writing skills”. “With young people from different social strata and different academic backgrounds, some good and some not so, the Department of Curriculum General seeks to leverage the general knowledge of our freshmen and sophomores to ensure good performance during his career in Zamorano”. Our General Curriculum involves the first full two years of study at Zamorano. All students are taught basic sciences, agribusiness, agro-industry, environment, general agriculture, and livestock. These courses teach students about the value chain that exists in Latin America. As future professionals is essential to have the most appropriate academic base. Similarly, to know the context in which they will unfold and be prepared to respond, from a social and environmental responsibility, to the needs of developing countries, to the demands of a globalized world and an increasingly competitive market. 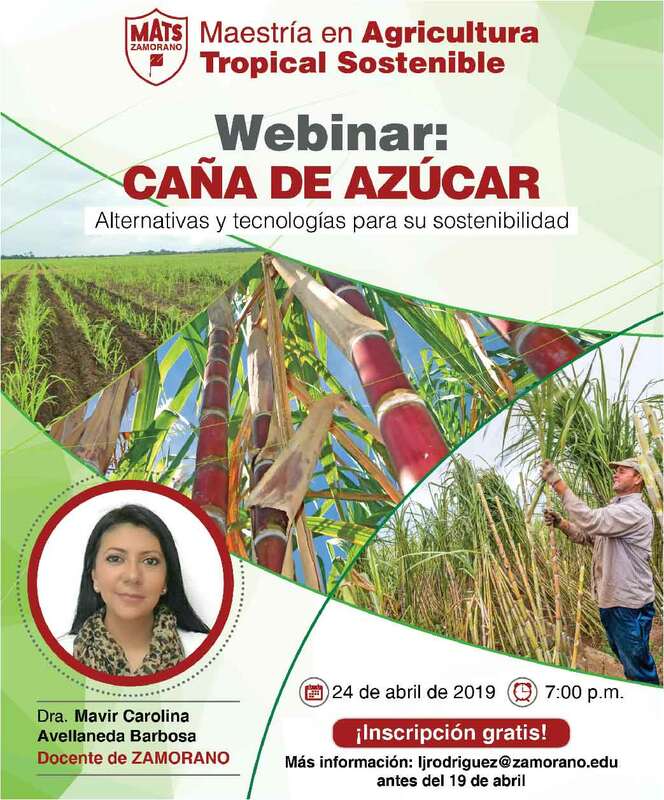 These two years provide students with an overview of the topic, which serves when choosing a career specialization of the four with which Zamorano, Agribusiness Management, Food Science and Technology, Agronomy and Environment and Development. Learning foreign languages, with emphasis on English as a second language is also provided for in the Plan of Study Curriculum General. Most of our students have Spanish as their mother tongue, but others have indigenous dialects or French. Many of them due to their poor did not have access to bilingual education. In Zamorano, we know the importance of function in a globalized world that has English as the international language of business. Currently Zamorano has expanded its curricula for English language learning, changing the focus of his department to focus more on the academic needs of language, including reading and writing skills. In addition there is a renewed push to integrate the use of English language classes and other disciplines, so that students have more opportunities to practice and apply it to different professional fields. Among other disciplines, Zamorano in its General Curriculum hablidades also seeks to improve speaking and communication students and leveling their knowledge in specific subjects such as math and grammar.